NEW CZECH FIRE POLISH COLOR TREND LINE - GORGEOUS COLORS. These tiny little round 2mm Czech Firepolish Rounds are just right for adding a little glitter to bracelets, earrings and even charming dainty necklaces. 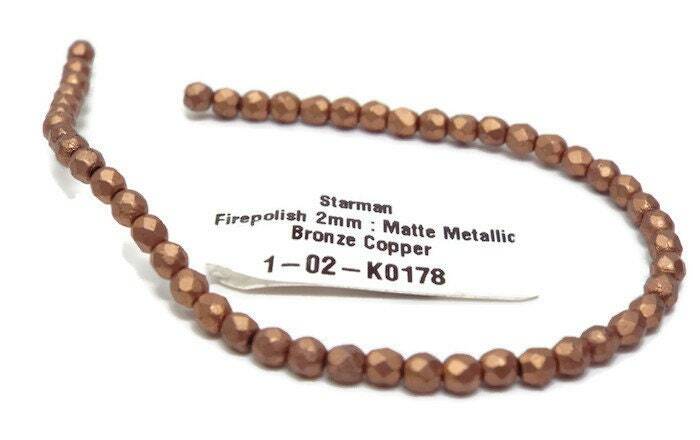 Use them to space out larger beads and stones, string them on one strand for an understated look or multiple strands for more effusive twinkle. 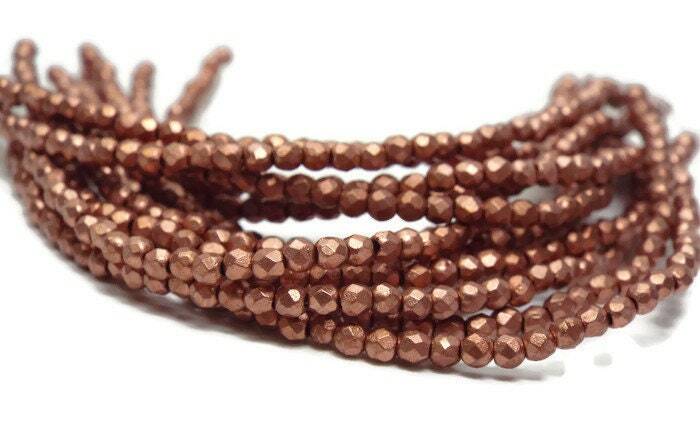 They are also perfect substitutes for seed beads in beadweaving projects.